Our sister company, SecuriCare (Medical) Ltd, is an award-winning free home delivery service for all your stoma supplies and continence care items. 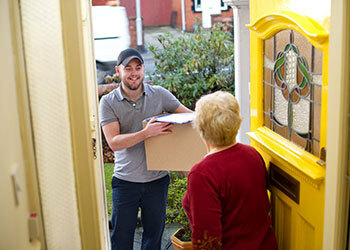 SecuriCare prides itself on a friendly and efficient service to customers living in the United Kingdom. If you would like to find out more about SecuriCare home delivery service or for further advice about joining, please call our Careline on 0800 585125 or visit securicaremedical.co.uk. Securicare (Medical) Ltd is a CliniMed Group company.